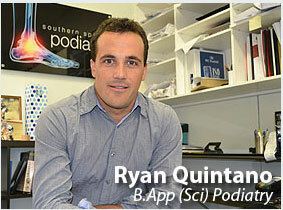 Southern Sports Podiatry specialises in the treatment of children’s feet. We have a high level of experience with children’s foot problems such as servers disease, flat feet, genu varum/valgum, in-toeing and orthotics. A full assessment is performed to identify the source of the problem.